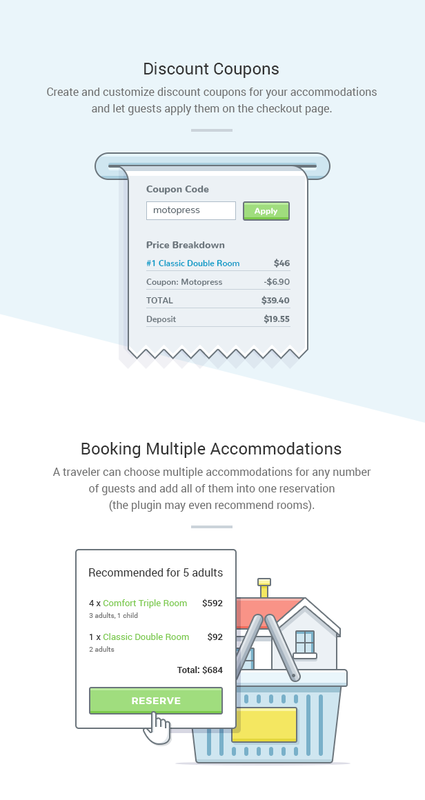 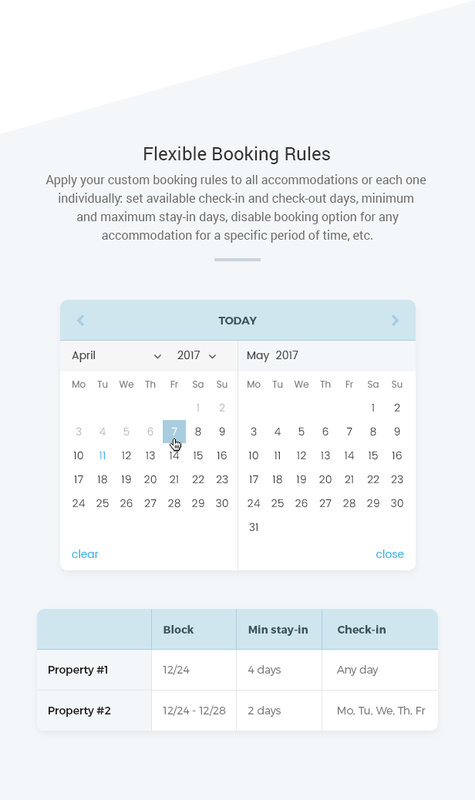 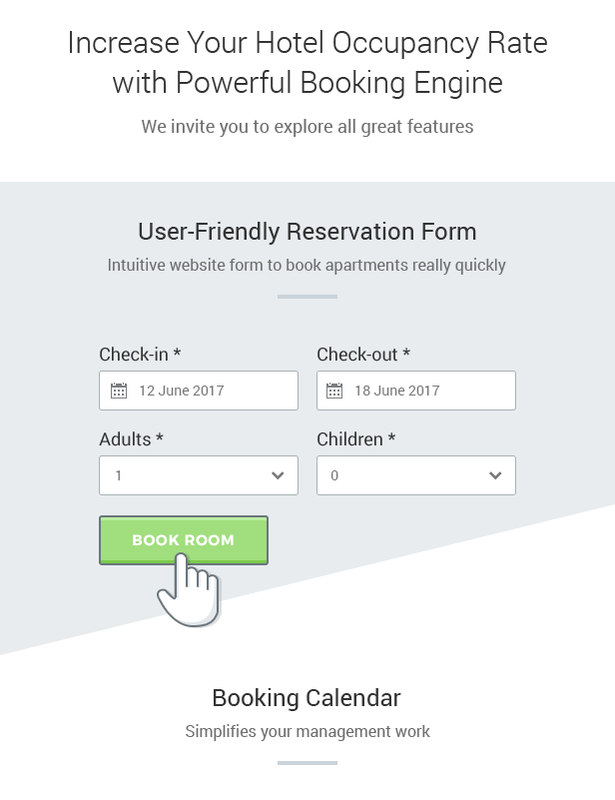 MotoPress Hotel Booking plugin is a complete reservation system for WordPress. 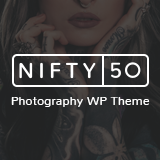 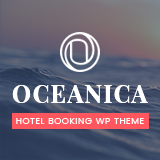 The plugin is absolutely handy for non-tech website owners as well developers who build WordPress hotel themes or custom websites for clients. 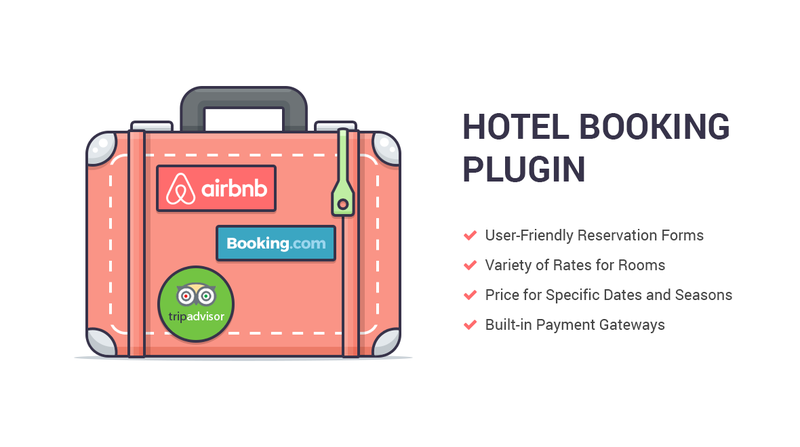 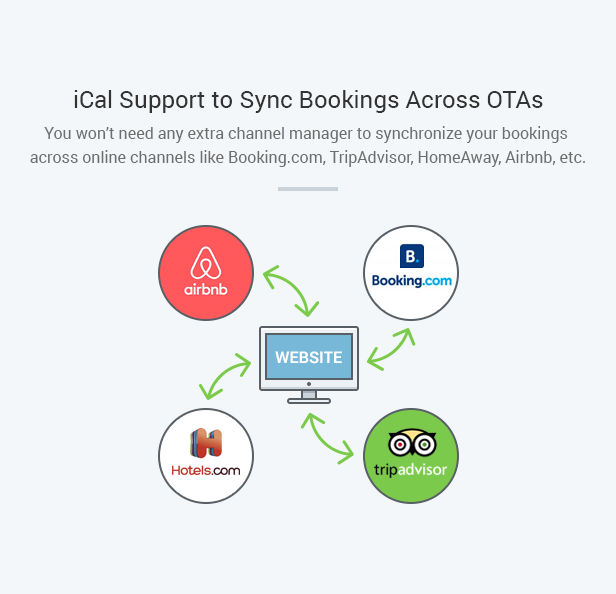 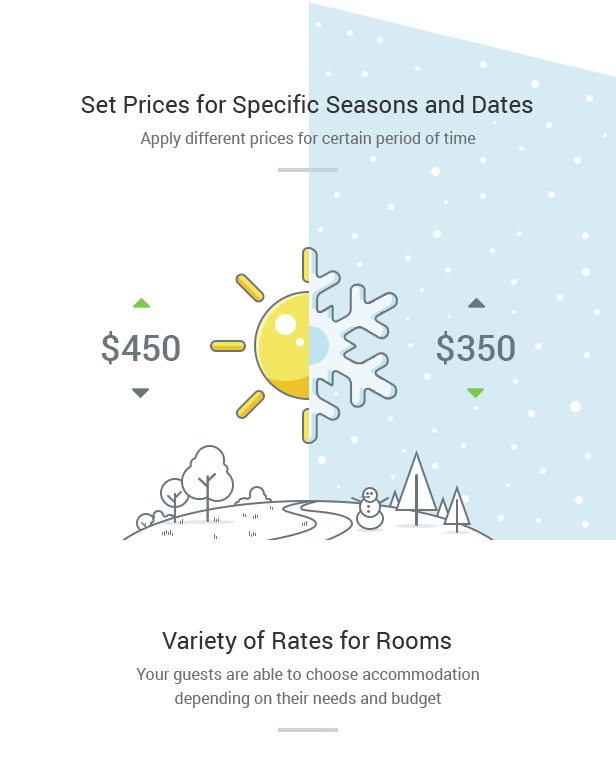 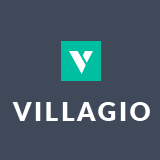 Plugin comes with all needed functionality to run a fully functional hospitality business website and (optionally) manage reservations: you’ll be able to create a beautiful listing of all your properties, control seasonal pricing and rates, add a real-life search availability form, rent property out online with or without instant payments, synchronize direct site reservation with popular travel channels via iCal through the admin channel manager and much more.